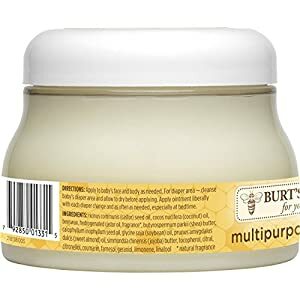 The smooth rich texture of Burt's Bees Baby Multipurpose Ointment forms a barrier against dryness leaving you with one soft happy baby. This multipurpose, non-irritating, petroleum free multipurpose ointment is pediatrician tested to be gentle and safe for everyday use. 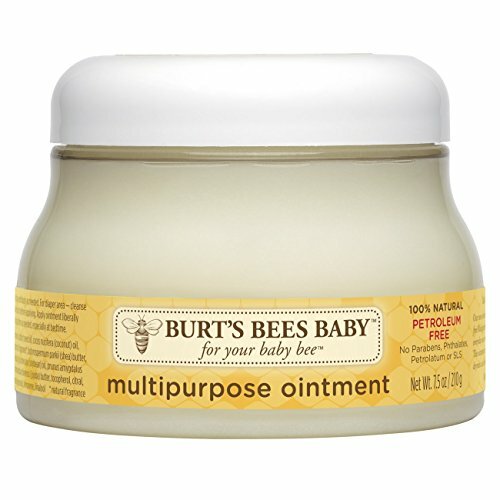 Apply ointment to baby's body to moisturize and smooth baby's skin. To calm your little one's sensitive diaper area, cleanse baby's diaper area and apply ointment liberally. This jar of 100% natural baby ointment contains no phthalates, parabens, petrolatum or SLS. 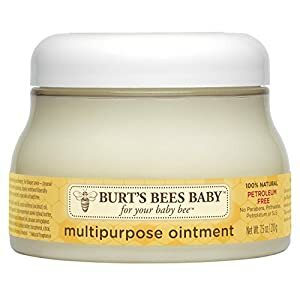 Nurture baby's skin naturally with Baby Bee from Burt's Bees. Safe for use during Pregnancy. 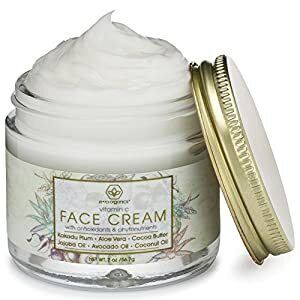 Gentle yet effective cream with a subtle aroma. 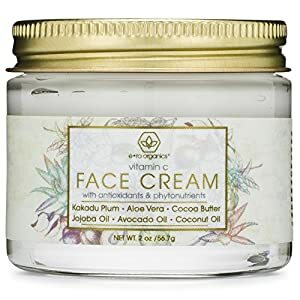 Excellent for sensitive, normal, combination and acne prone skin. 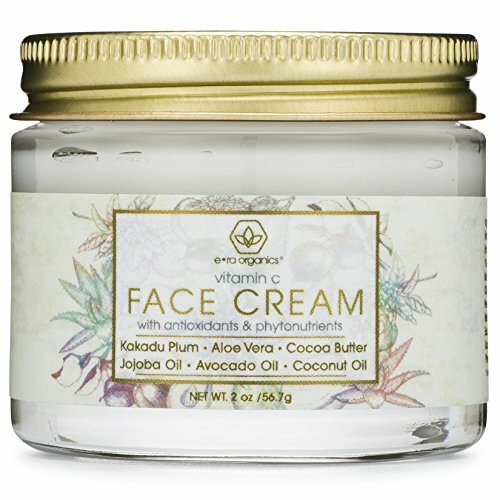 Ingredients are USDA-NOP certified organic; Ecocert approved; and Wild crafted. All Garden of Eve statements are for informational purposes only, intended as a guide, and have not been evaluated by the U.S. Food and Drug Administration. Our products are formulated for safety as is recognized by EWG. However, they are not intended to treat, cure or prevent any disease or condition. Personal care products should not be used on broken or irritated skin. If you are aware that your skin is sensitive or allergic, please read ingredients and make selections carefully. 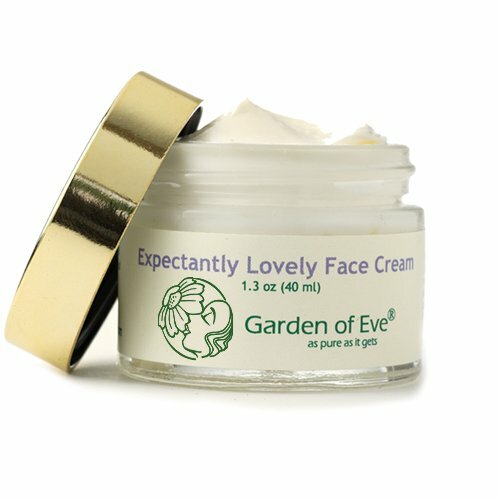 Garden of Eve is not responsible for the misuse of any of our products. People respond individually to products. When in doubt, consult with your medical practitioner.